Experienced. Disciplined. On the Ground. 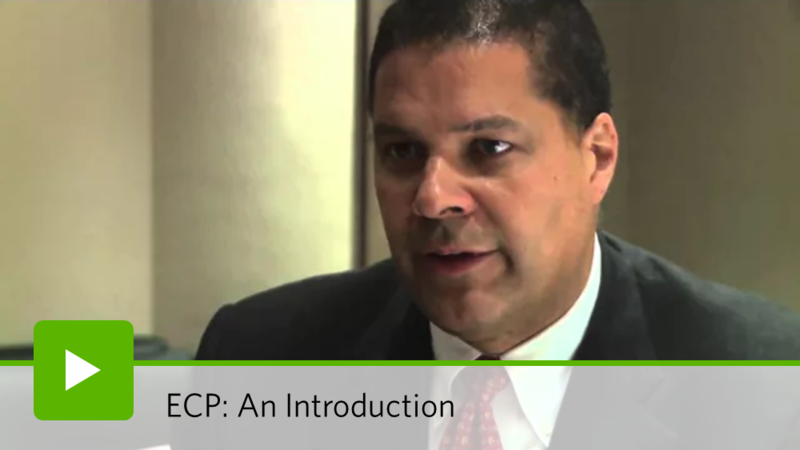 ECP is one of the largest and longest-established private equity fund managers focused on Africa. We invest in companies that operate in business environments characterized by limited competition or in sectors in which Africa has a comparative advantage or an unmet need. This strategy maintains diversification within ECP’s investment portfolio and provides our investors with risk-adjusted returns that are generally uncorrelated to the US and other global markets.